In today’s modern cities and even in rural area buildings, the simple beauty found in mother nature can seem a million miles away. In water walls and water falls, the sight and sound of water passing over natural stone promotes peace and relaxation, and it brings to mind images of meandering brooks and water cascading over rock ledges. A water wall is a subtler addition to interior or outdoor spaces, while a water fall is a more dramatic element that will create a greater auditory and visual impact as the liquid crashes into the pool underneath. For water walls and water falls with bases featuring natural granite, limestone, slate, or another type of stone, StonePly panels are an excellent choice. With weights that are many times less than solid stone slabs, transportation and installation are comparatively straightforward. Our artisans and production professionals can give you exactly what you need, whether or not there is already an existing water feature in your building or outdoor space. StonePly panels for interior or exterior water walls and water falls can be designed to work with the colors and materials of an existing fountain or another water-themed element. Or, our natural stone water walls and water falls can be created as stand-alone systems with their own pumps and pools. At StonePly we don’t just manufacture natural stone panels. 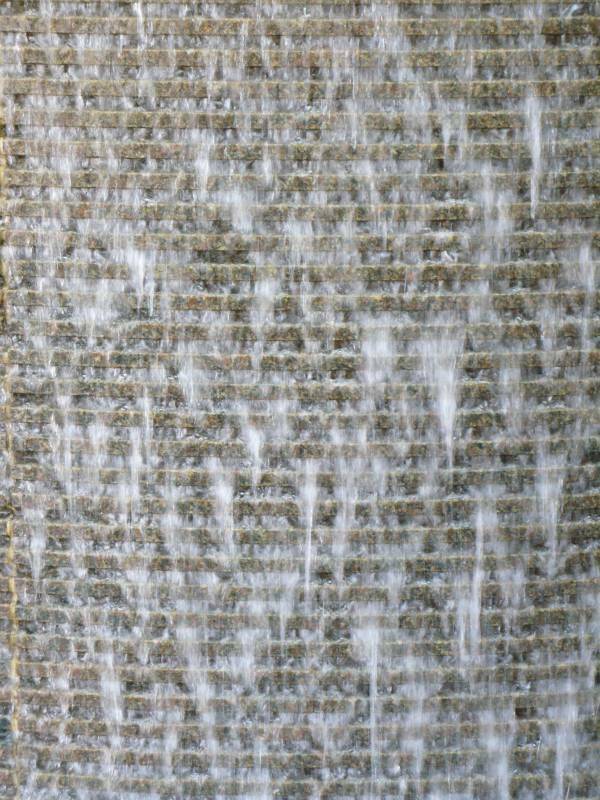 We can partner with you to design and create a working water fall or natural stone water wall that will wow your client. To find out more about why StonePly panels are often a better choice for water walls and water falls than natural stone slabs, visit the StonePly website. To arrange for a free estimate and a no-charge consultation, fill out the form on our contact page or give us a call at 903-454-4630. We are here to help.